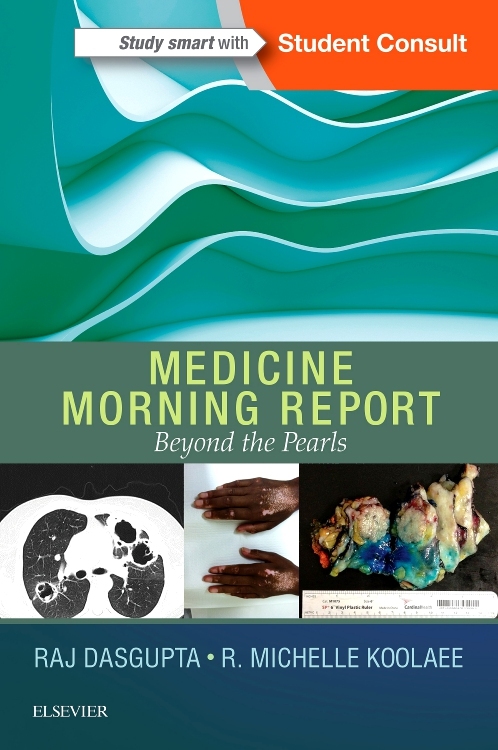 Practical, concise, and easy to read, Medicine Morning Report Case Review covers essential material you’ll find on USMLE and shelf exams and sharpens your clinical decision-making skills. 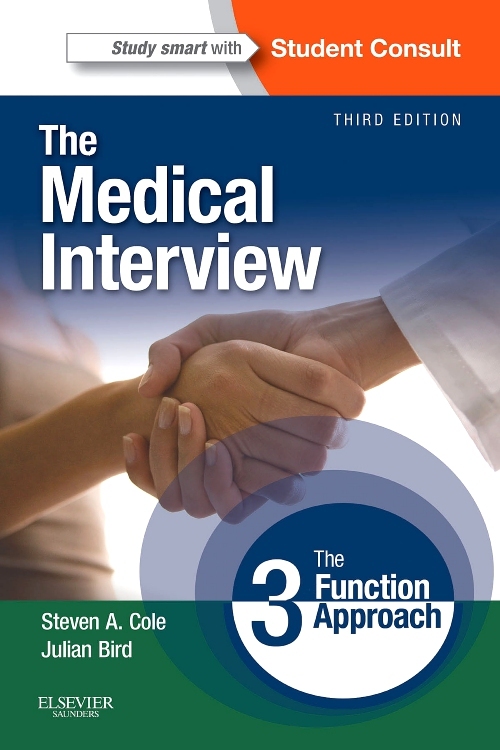 Using an in-depth case format, it prepares you to correctly analyze a clinical vignette in the style of a morning report conference, helping you formulate a clinically sound, evidence-based approach to realistic patient scenarios. 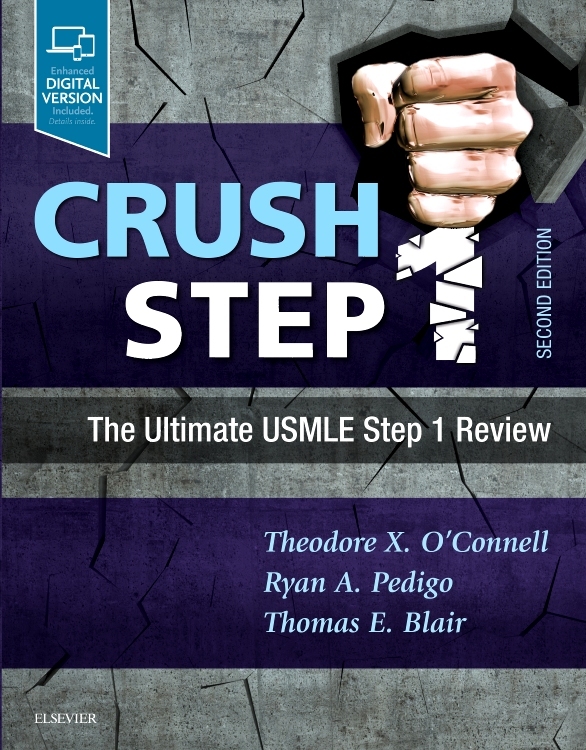 Covers key content found on the USMLE, with pearls for the Step1, Step 2 and Step 3 exams – ideal for exam preparation and clinical rotations. 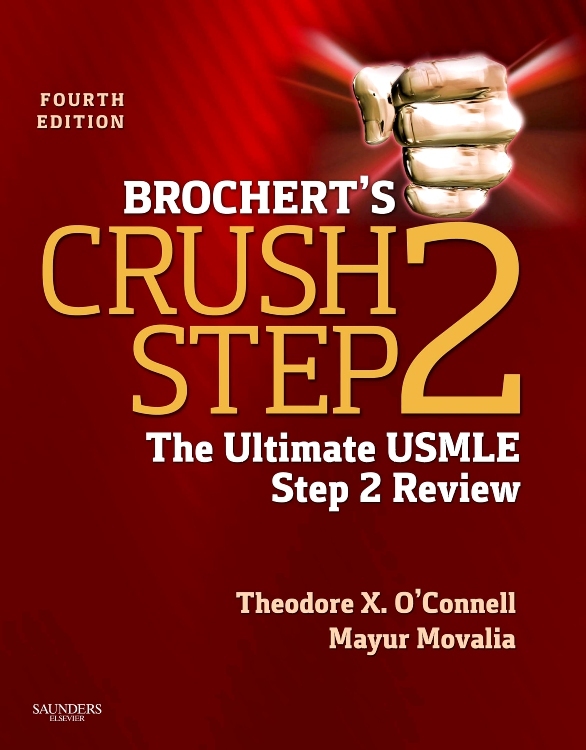 Each case presents a high-yield topic in a morning report/grand rounds format, and includes must-know "pearls," an in-depth discussion of differentials and treatment, and assessment questions that support USMLE and shelf preparation. 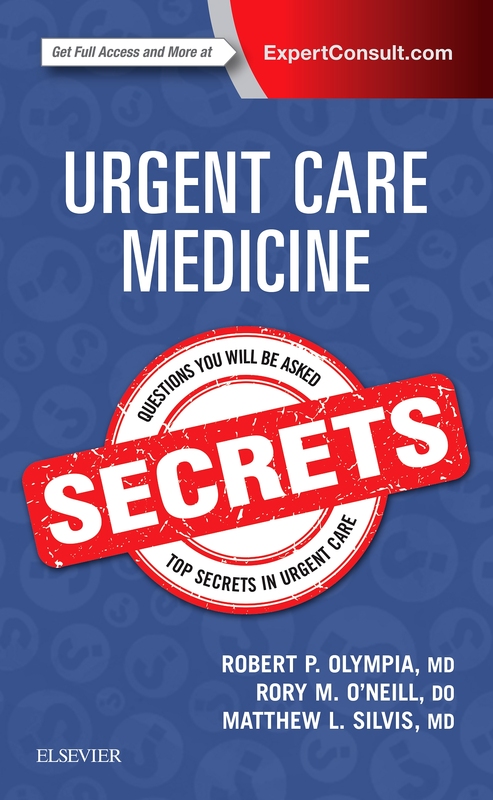 "Beyond the Pearls" tips and secrets (evidence based, with references) make this text unique. 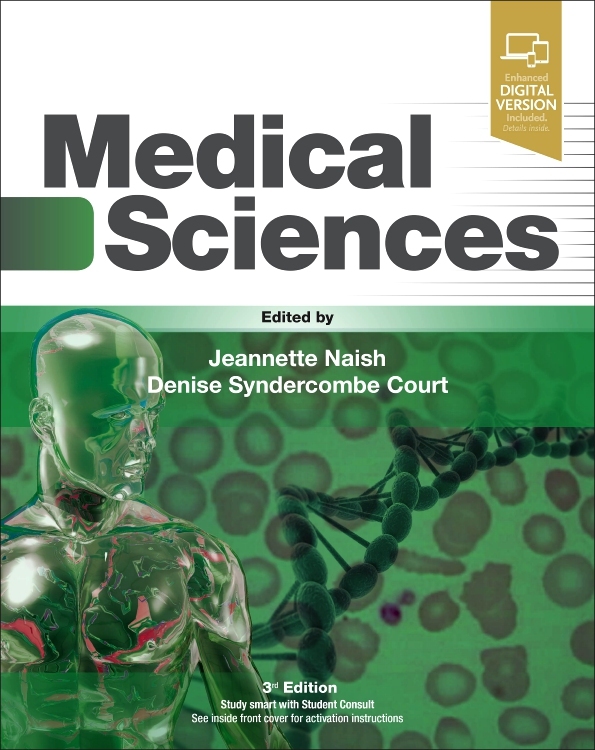 Key basic science concepts reinforce important information in a clinical context. 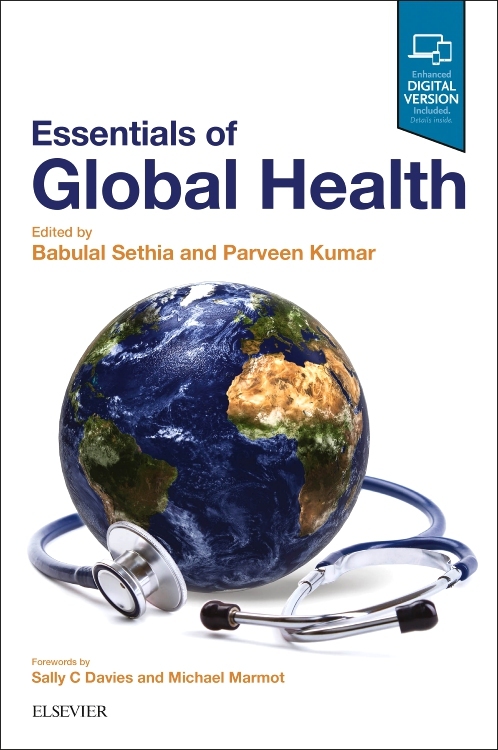 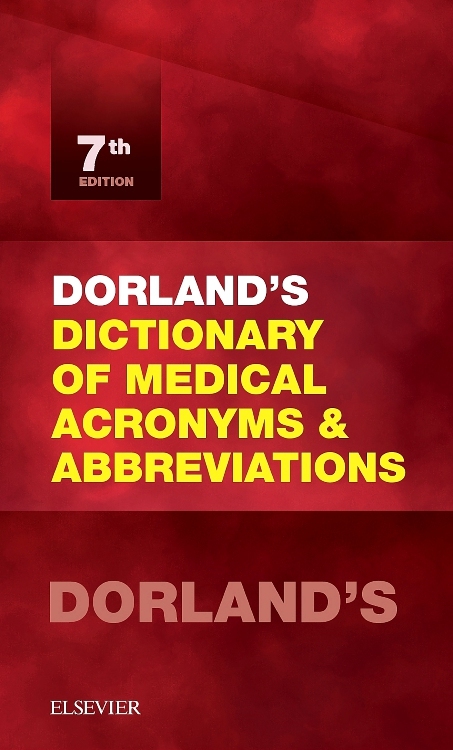 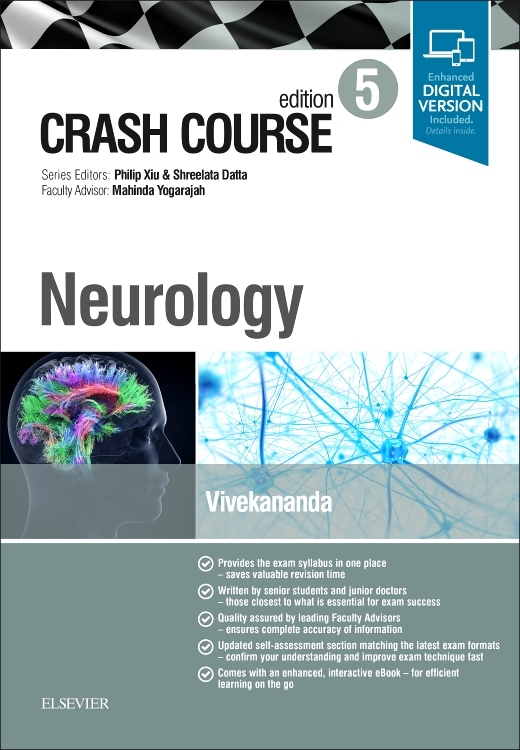 Written and edited by experienced teachers of review courses and medical students. 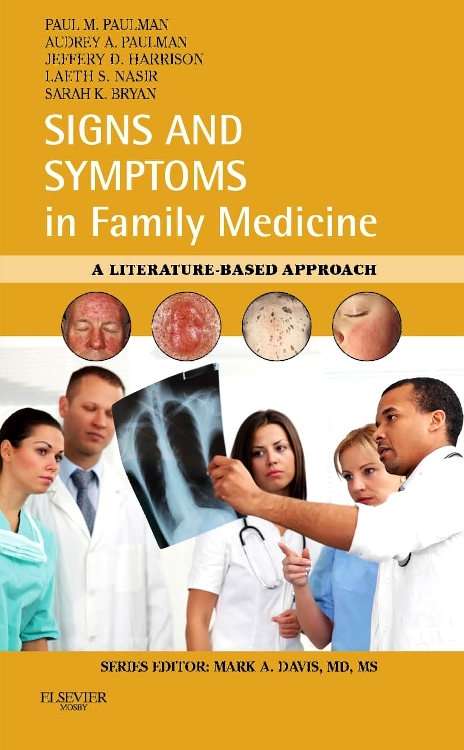 Each case has been reviewed by board certified attending/practicing physicians. 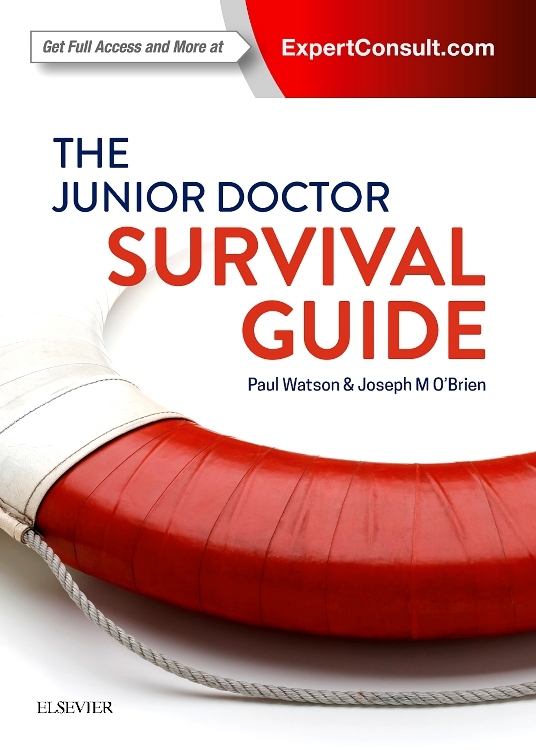 11 A 69-Year-Old Male With "Congestive Heart Failure"
62 A 54-Year-Old Male Who "Stops Breathing at Night"
"This is a useful preparation guide with excellent cases and explanations." 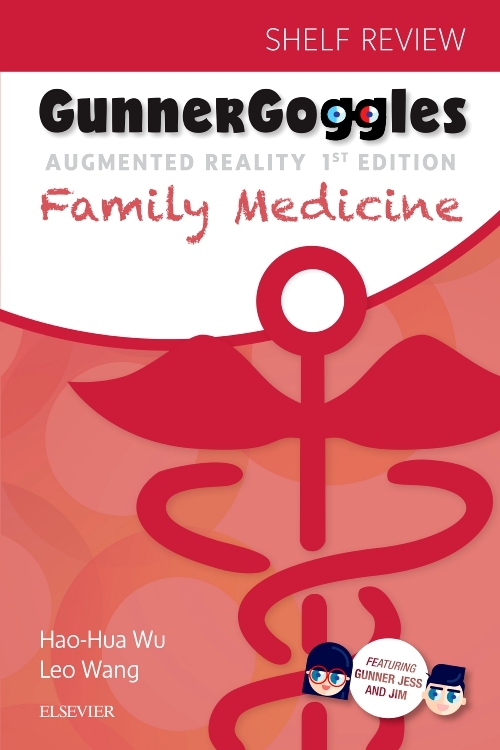 -Vincent F Carr, DO, MSA, FACC, FACP (Uniformed Services University of the Health Sciences) Doody’s Score: 99 - 5 Stars!